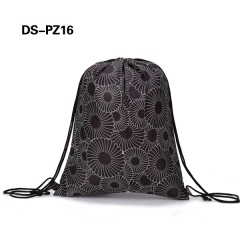 Great for every day and every occasion. 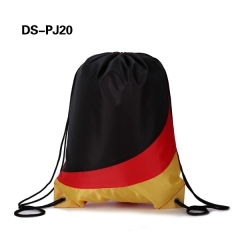 Perfect for kids to wear during school trips, reunions, vacations and special events. 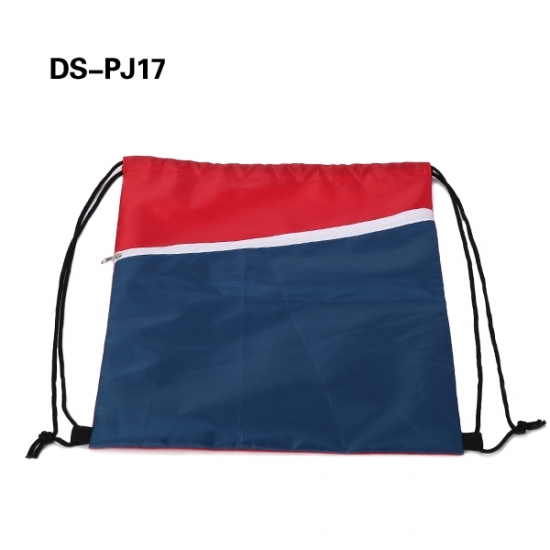 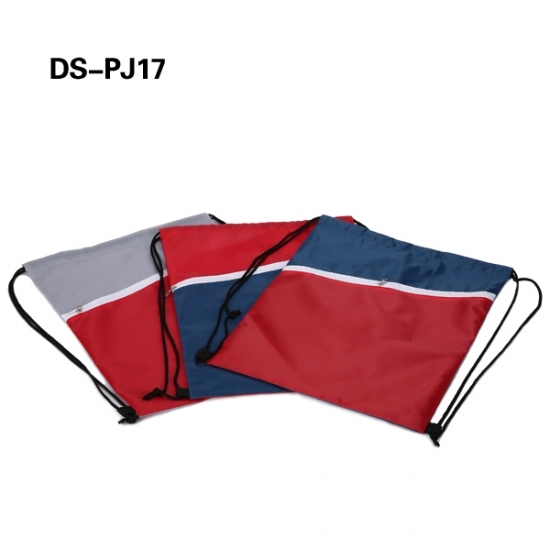 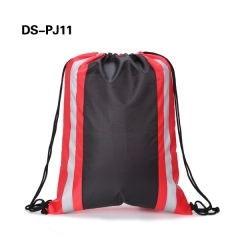 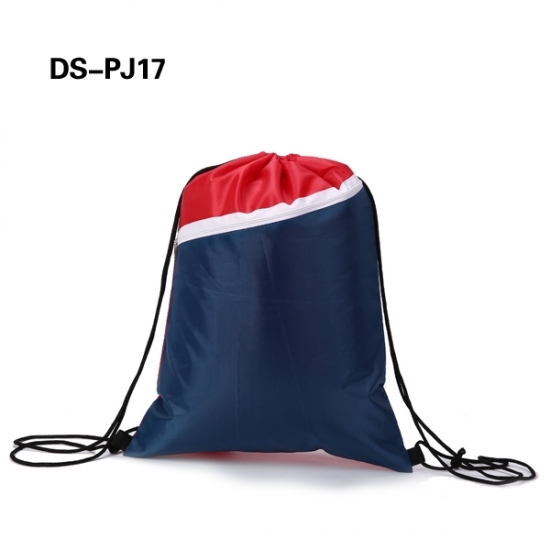 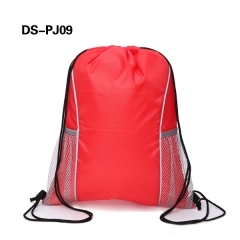 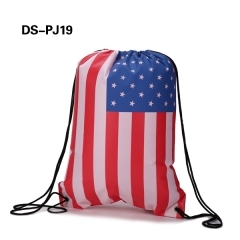 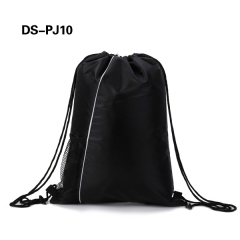 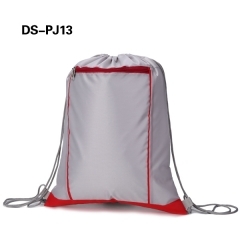 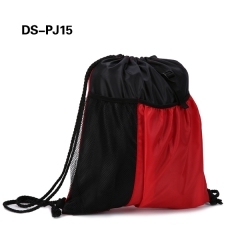 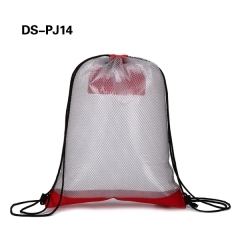 Generic flag printed polyester drawstring backpack. 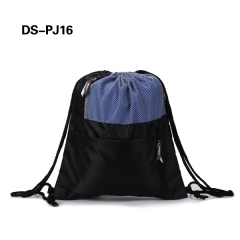 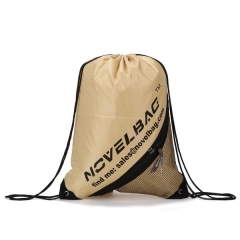 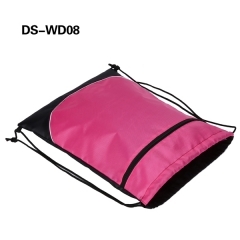 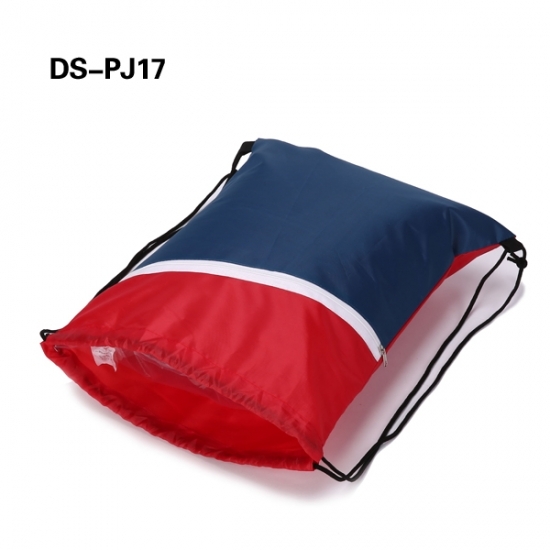 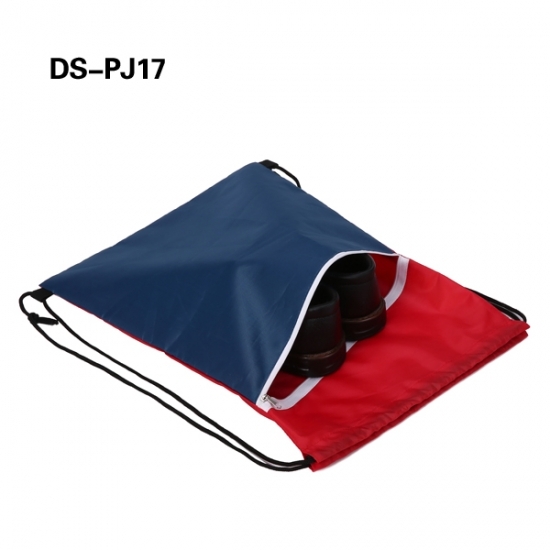 with one zippered roomy pocket for towels or sport cloth.